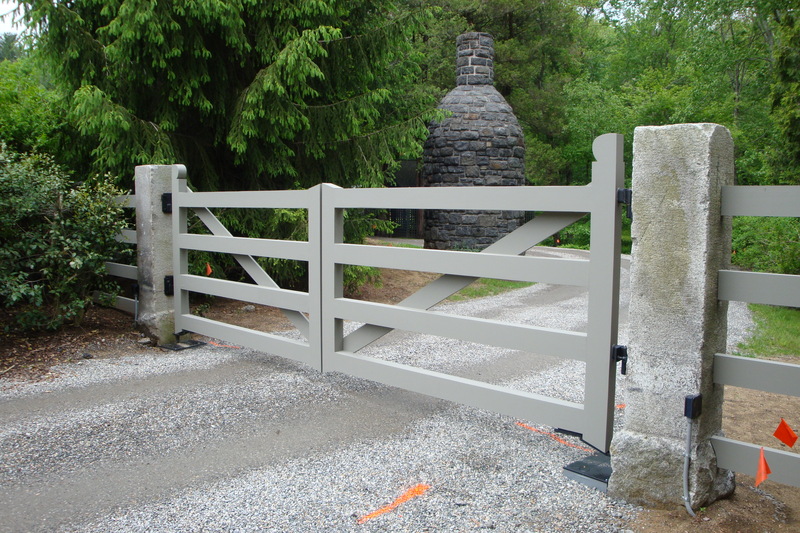 These two beautiful granite gate posts were cleaned and installed as a front entrance. They are 18″ square and were once installed in front of a mill in central Massachusetts. Contact Stone of New England for any custom granite posts.